Let's Rock Hostel really is in the centre of Krakow. Halfway between Wawel Castle and the Main Square means that the best clubs and pubs are right on our doorstep! Nathan's Villa Hostel's perfect location makes your stay that much more enjoyable - Right in the Old Town! Just renovated! In the City Center! With a bar! Cosy and comfortable hostel in the very centre of Kraków - just a few steps from the Main Market Square! 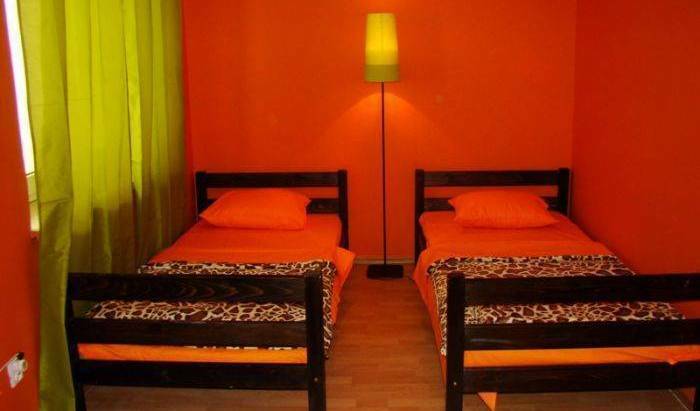 AQQ is a comfortable and very cozy hostel in the heart of Krakow's old market square. Intimate atmosphere, obtained by the location in one of the XV century tenements fits well with modern solutions and original design. Recently opened and the biggest hostel in the centre of the city. Trzy Kafki Hostel on Slowackiego avenue 29 offers cheap backpacker accommodations. Blueberry Hostel has only 15 beds which means a family atmosphere and individual approach to each of you. Cheap accommodation in popular, picturesque and peaceful part of Krakow. We guarantee you peaceful rest in the Krakow centre – just 12 minutes away from the Market Square. Located in the Old Town, freshly renovated, we offer you the best accommodation prices for hostel standard. Cinema Villa Hostel is a beautiful house in the centre of Cracow ( just one stop from the main station). Any Time hostel is located in the heart of Krakow's old Jewish district Kazimierz - Plac Nowy - it is known as one of the hippest places in Krakow for going out in the evening and partying till dawn. Private garden in the centre , we have 1, 2, 3 and 4-person rooms available. Each room contains a television. Think of the luxury of space and the best possible location that no other accomodation can offer. Welcome to ApartmentsApart, a leader on the self-catering accommodation market! Beautiful apartment right on Main Market Square. Palace Apartments Krakow offer accommodation with free Wi-Fi and a fully equipped kitchenette. They are all air-conditioned. The Main Market Square is 1. 5 km away. Located in the very centre of Krakow B&B Studios apartments will make your stay enjoyable. Secret Graden Hostel is an excellent choice for people looking for a moderately priced comfort rooms. Due to the fact that only 13 people can stay overnight it is the best hostel for those who want to rest after long journey. 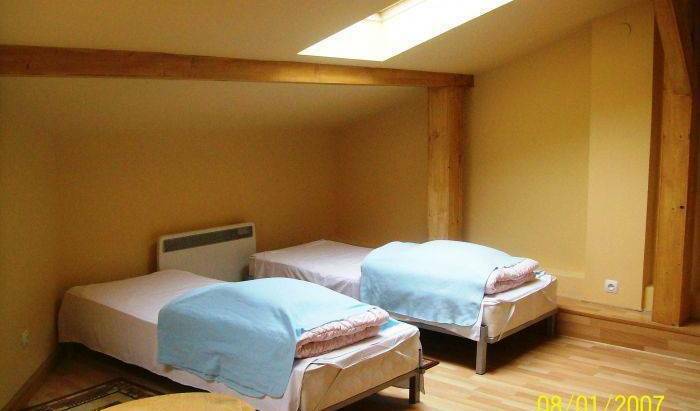 We would like to offer you a place to sleep in the very centre of Krakow. 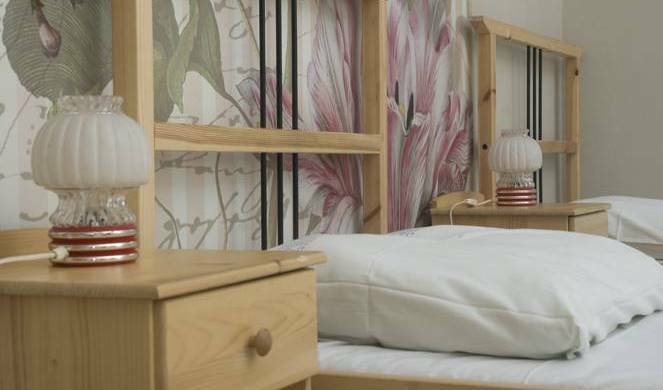 OASIS Hostel is situated mere 5 minutes of peaceful walk from the Main Market of Krakow or Main Railway Station and Coach Station. 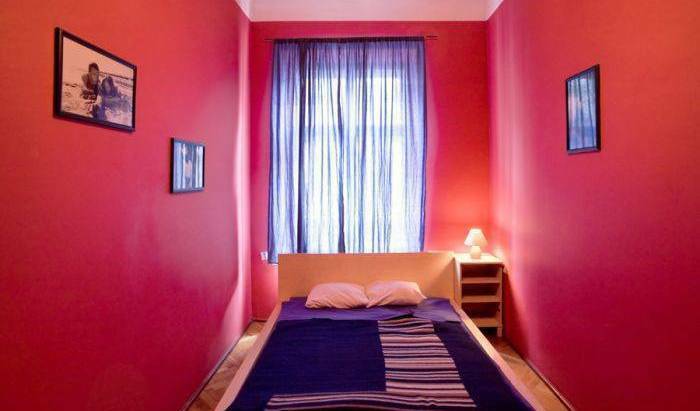 Stairway Hostel is an amazing place located in 20th century apartment house 50 meters from the Ghetto Heroes Square in the Podgorze district, a place where you can find endless possibilities of entertainment and have a lesson of history as well. DoDo is the fresh, new & modern hostel we started in august 2005! Our guests say we're the best or one of the best hostel they have ever been in. Why? Well, read the rest and you'll know! Welcome to the hostel "u Zeweckiego" . We offer comfortable rooms in the heart of Old Cracow, 10 minutes' walk from the Railway Station (Kraków G&#322;ówny). We are open 7 days a week and 24 hours a day. Feel the magic ambience in then NEWLY OPENED Balloon Hostel! While staying in the heart of Cracow's Kazimierz you will be able to visit Paris, Suez, Singapore, Bombay and New York. 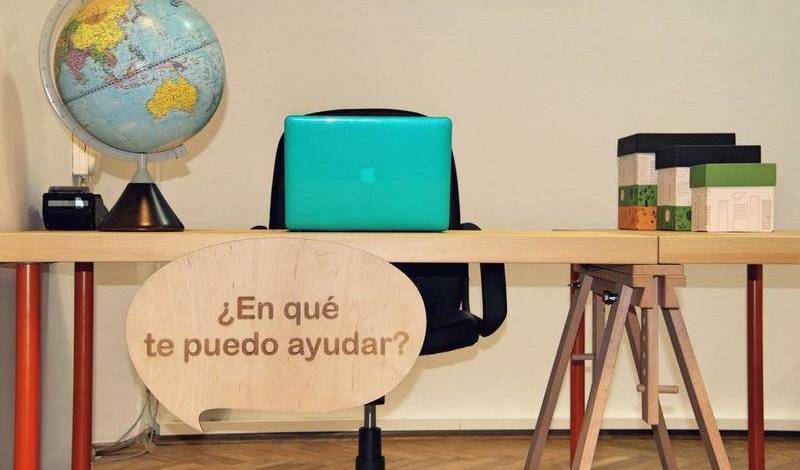 It's up to you where to go with us! Truly, the best Location:600 meters from the train station, 800 from the town square!! Welcome to our newly opened Hostel, where breakfast, Internet, laundry are for free and where the reception desk is opened 24 hours!!! Private rooms! Dorms! Fair price and central location! NEW BORN hostel. Centraly located, with a touch of ART DECO style. As a newly-opened place we&#8217;re offering SPECIAL PRICES. Make the most of it! The Cracow Hostel, best located Hostel in the city, just at the Main Square and with a view of the Mariacki's Church! Perfectly located in the heart of Krakow, Every 5-th night FREE, In weekends FREE animation program or FREE GUIDED KRAKOW CITY TOUR. Our hostel is the only one hotel in Poland reccommended by Backpacking Europe - database of backpacking hostels in Europe and budget youth hostel accommodation. Flamingo Hostel is probably best located hostel in Krakow. 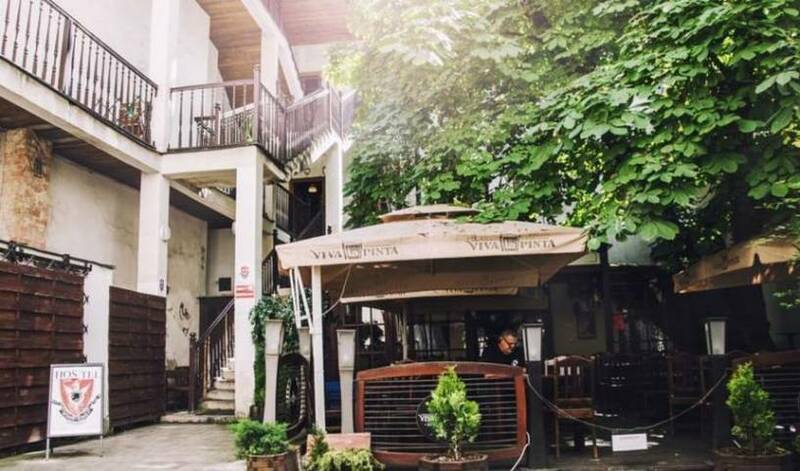 It is situated only 20 meters away from famous Main Square. 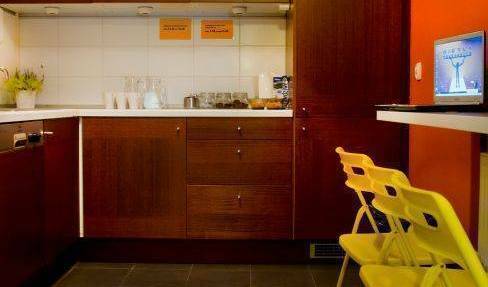 Fresh and friendly hostel - top class localization (2 minutes to Main Market Square). We have our own polish restaurant, and "Still club" in the cellars to have a drink and relax. 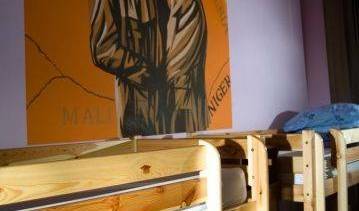 The JUMP INN Hostel enjoys the distinction of being one of the highest rated hostels in Krakow. Travel Republic is a newly renovated environment created with your comfort and security in mind. Luxury apartment just 7 min. walk from Main Market Square!!! We are very pleased to welcome all our guests who wish to rest after a long and tiresome journey or enjoy exquisite food and drinks.